Don’t go breaking the bank on an expensive bottle of wine you don’t know anything about. This party season, we’ve enlisted the help of Kim Brebach, the $20 Wine Guy and founder of The Best Wines Under 20, about the best reds, whites, and bubbles which all fall under a good price range. If you don’t know your Pinot Gris from Pinot Noir, check out Kim’s ultimate guide to wine so you always have the best! What are the best wines for gifts? For your dad, ask him – he may prefer a bottle of single malt whiskey! Which wines work well with seafood? Lobster Mornay or spicy Asian seafood may need something with more flavour, such a Chardonnay or Pinot Gris. 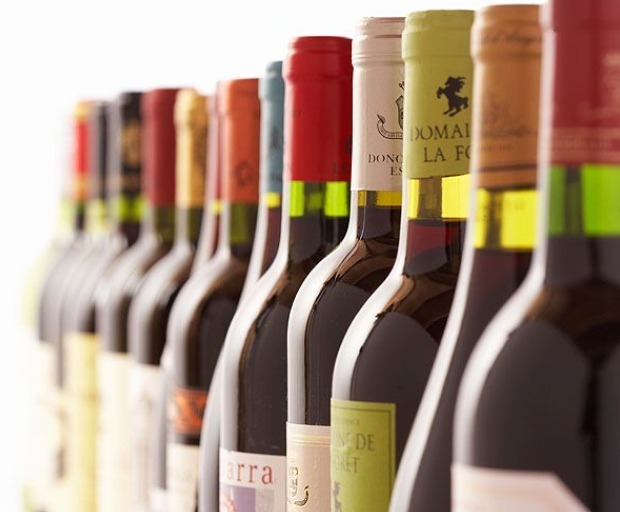 What are the best wine varieties for a party or get-together? Office party: Moscato or Prosecco have festive bubbles but they’re more frizzante than spumante (fully sparkling). More important is that they’re lower in alcohol than standard sparkling wines so people should leave the office party in better shape. Friends and nibbles: Rosé goes with various nibbles including tapas and ham. Montepulciano is a terrific, light pizza red. Riesling is great with cold chicken, and Sauvignon Blanc compliments prawns really well. What are some of the most popular wines, and what do they taste like? Merlot is a softer wine with ripe, plush fruit in the plum spectrum, with a velvet softness. What are some of your favourite wines?